Nancy Daspit is a legal writing professor. For several years, she was a litigation associate with Hishon Firm LLC in the areas of civil and tax litigation. She also clerked at the trial level in the Fulton County Superior Court. As a law student, Daspit was managing editor of the Emory Law Journal. She won the Myron Penn Laughlin Award for Best Student Comment, "The Family and Medical Leave Act of 1993: A Great Idea but a Rube Goldberg Solution?" (43 Emory Law Journal 1351, 1994). 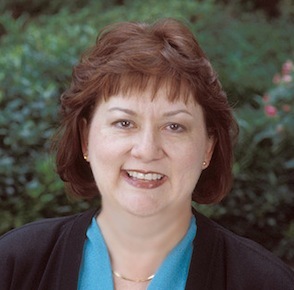 Prior to her legal career, she was an engineering manager for AT&T and Lucent Technologies. For two years of this service, she was a course developer and instructor at AT&T's national technical education center.